3D Print, Black Nylon Plastic, 2014. In Jacques Derrida’s text Archive Fever: A Freudian Impression, he focused on the idea of the archive in relationship to Freud’s notion of the death instinct, which entails a desire to take the organic and natural and turn them into an inanimate state. With the rise of social media, augmented reality, and 3D printing as new ways of archiving, slippages between animate and inanimate are significantly changing. This exhibition explores three artistic practices that span personal objects to cultural artifacts with deep historical and social significance. The curated series of objects comes from the archives of Morehshin Allahyari, Jenny Odell, and Caroline Sinders. 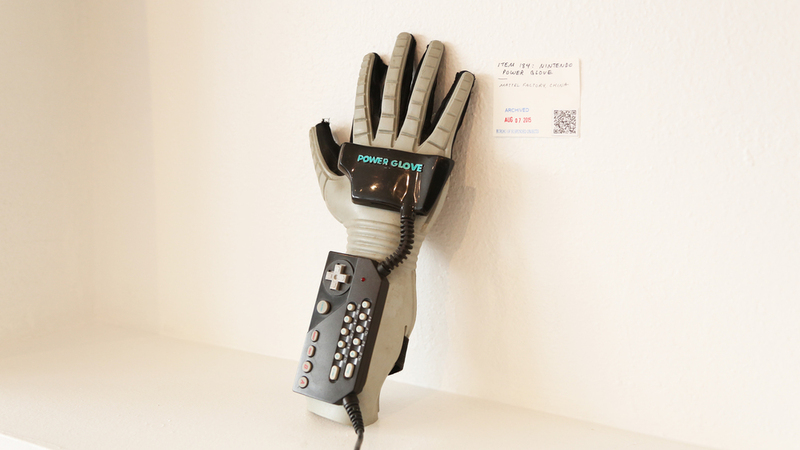 Odell's work from the Bureau of Suspended Objects with a specific focus on the the detritus of digital technologies, culled from her residency at SF Recology, takes the viewer through the evolution of Silicon Valley culture and innovation. 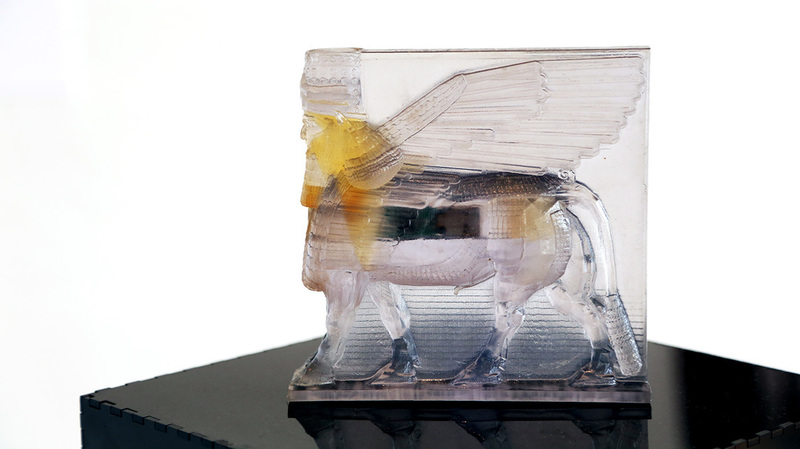 Allahyari's 3D printed sculptures are meditations and recreations of the Hatra and Assyrian historical artifacts destroyed by ISIS and how 3D printing and her practice of additivism ensure the existence of these objects in perpetuity. Sinders' work uses social media as a way to bring the personal and private objects that belonged to her grandmother found in the aftermath of her grandmother's home post Hurricane Katrina to a broader and unintentional audience. 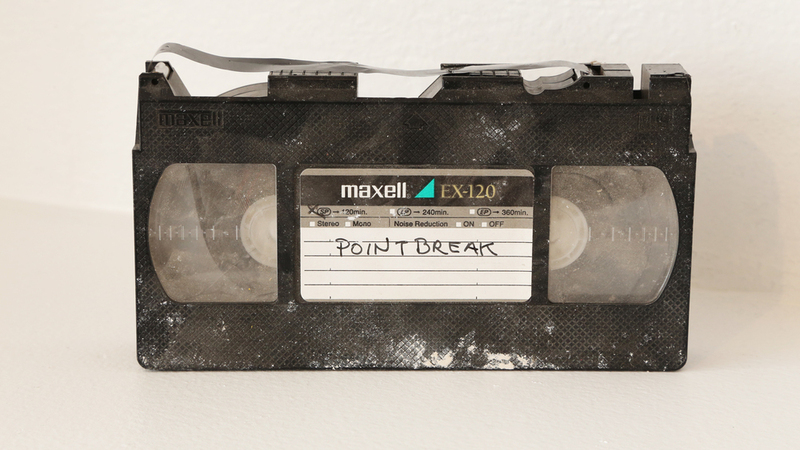 The show delves into the manifestations and ramifications of these objects in relationship to technology, the importance of remembering, and most importantly, contemporaneous uses of the archive. Whether these objects are deemed trash by misfortune, ill use, or human intent, their physicality and their importance as objects and as cultural artifacts are restored by these artists' through their work.